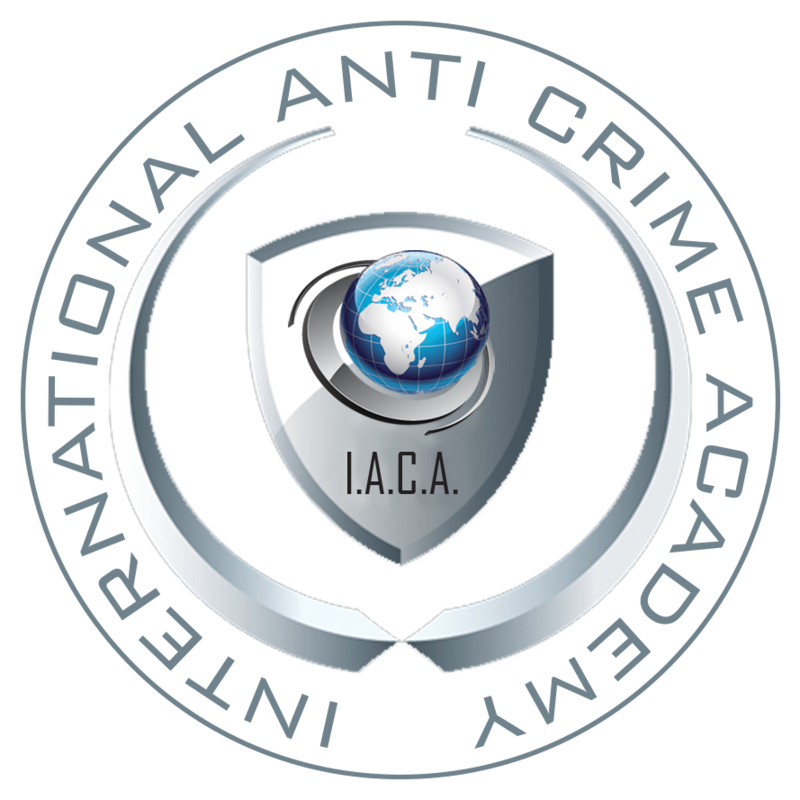 On this page you can register for one or more courses of the International Anti Crime Academy. Please use or application form to enroll for one or more of our training programs. Do you have questions, please do not hesitate to contact us.